Two-way radios and accessories from Environmental Safety Services can help you stay in touch with employees, managers, coworkers and more, on and off the job. Whether your work takes you into forests, out in the field, on construction sites or out to sea, a two-way radio can help you easily communicate at the touch of a button. 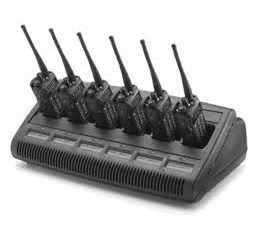 Pick up accessories such as battery packs, earpieces, belt clips, remote speakers and more here too. 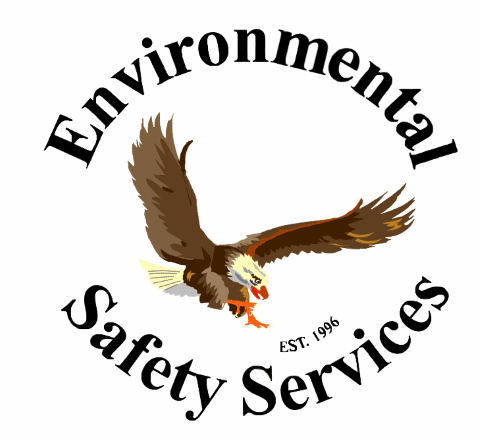 Shop Environmental Safety Services today for two-way radios and accessories to help keep you connected! 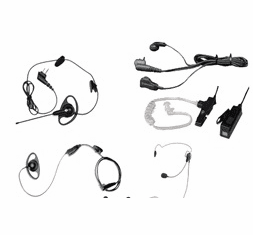 Motorola provides a full range of accessories like batteries, chargers, headsets, hearing protector earmuffs, face plates and more to help you communicate more effectively.